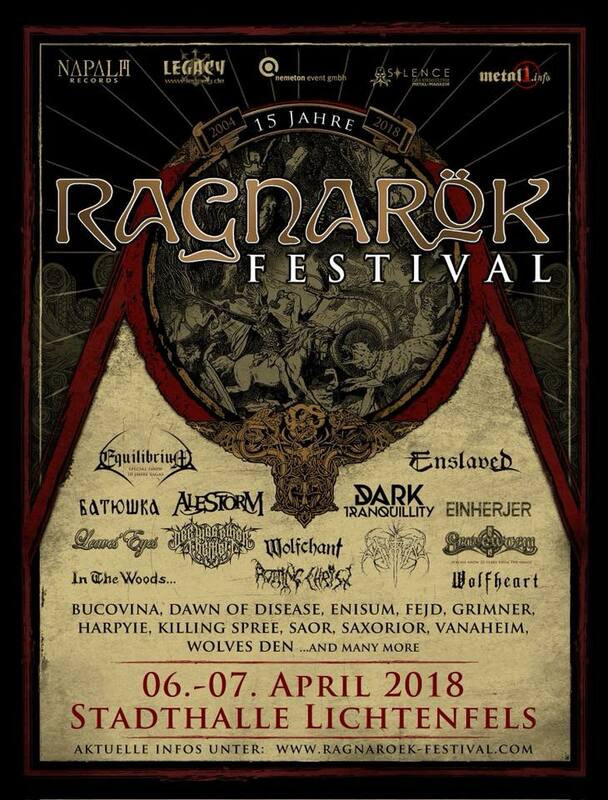 In four weeks we will play at RAGNARÖK festival! We are looking forward to celebrate with you and our Vikings on stage in Lichtenfels, Germany! ? ?